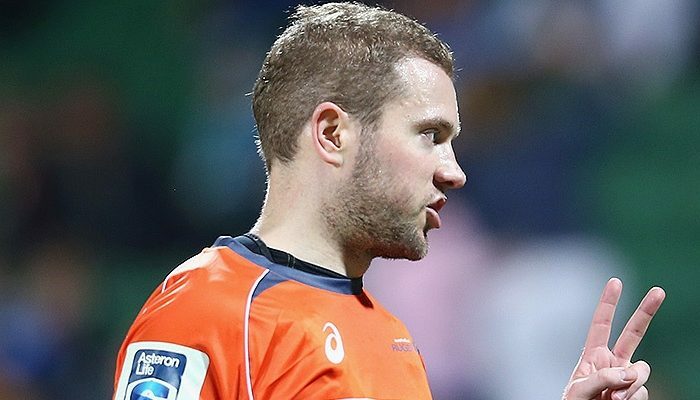 Angus Gardner has become the first Australian born referee in eight years to be given the whistle for a Rugby Championship match with his appointment for the clash between the All Blacks and Springboks in Christchurch, New Zealand on Saturday 17 September. Gardner’s rise to the top of Rugby’s officiating ranks has seen him officiate in the Six Nations in 2016 for the clash between Ireland and Italy in Dublin as well Ireland’s clash against South Africa in Johannesburg last month. 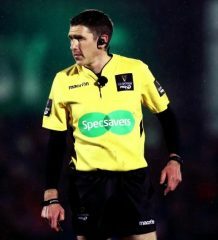 This match would be Gardner’s 11th Test as the main match official. ARU Head of Referees Scott Young: “We have worked hard to ensure that our refereeing pathways are producing more men and women capable of taking the whistle on the global stage as this was an area where Australian Rugby had not produced over the past eight years. “Our refereeing pathways are focused on producing talent at every level of the game including Men’s and Women’s XVs and Sevens. 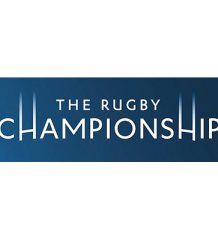 The appointment of Gardner for this Rugby Championship clash follows on from the appointment of Amy Perrett to the ranks of Super Rugby last weekend; the first woman to do so. Australian Rugby will also have two representatives as officials at the 2016 Rio Olympic Games in Amy Perrett and Anthony Moyes.